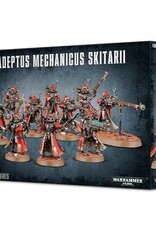 The unit can include an Alpha, armed with either a radium or arc pistol and a close combat weapon (either a power sword, taser goad or arc maul) and three models can carry special weapons - available to you are a transuranic arquebus, an arc rifle and a plasma caliver, the last of which includes a specific head and backpack. 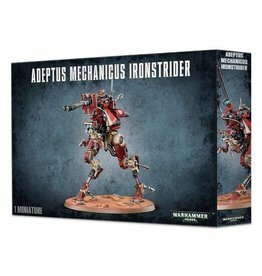 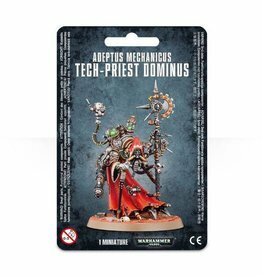 One model can be made into an Alpha, fitted with an enhanced data-tether or an omnispex - the box truly portrays the compulsive data-gathering nature of the Adeptus Mechanicus. 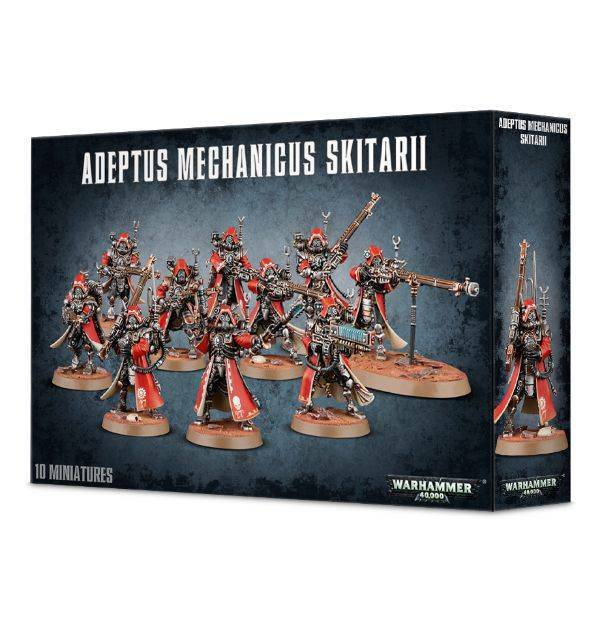 This multi-part plastic kit contains everything needed to make either ten Skitarii Rangers or ten Skitarii Vanguard. 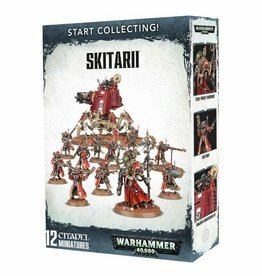 Included in the box are 124 components - twenty-three heads, eleven of which are Skitarii Rangers, twenty-five weapons, a small transfer sheet one Citadel 60x35.5mm Oval Base and ten Citadel 25mm Round Bases.